The night sky was once the road map used by explorers and adventurers alike. Once the grid collapses being able to identify heavenly bodies accurately will aid in navigation and in marking the passage of time. A good telescope will not only give you the ability to track and observe the night sky (in a totally free from light pollution environment) it will also allow you to peer into the distance and spot other survivors, or attackers. A good long distance observation capability may be the difference between being lost and reaching your safe house. Also when all the lights go out and the power is lost, watching the stars go by at night may be the most entertaining part of your day! We recommend getting a telescope that’s designed for accurate viewing of both astronomical and terrestrial objects for maximum object utility. 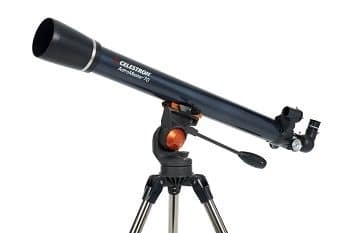 A really good option is the Celestron 21061 Astromaster. 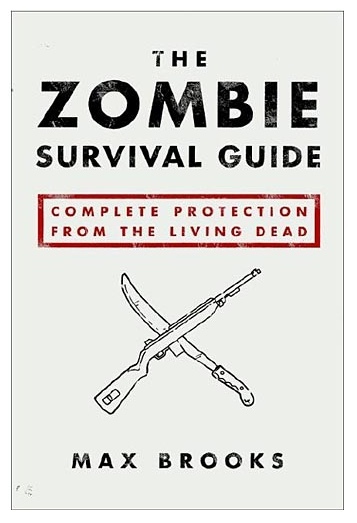 It requires no tools for setup and has a permanently mounted star pointer for easy aiming at night. The Astromaster is a great beginner/intermediate telescope that doesn’t require many complicated accessories or battery power to operate. It’s dynamic versatility, relatively lightweight and durability make the Astromaster a fantastic choice for getting a close-up look at the night sky or the daytime distant hills.